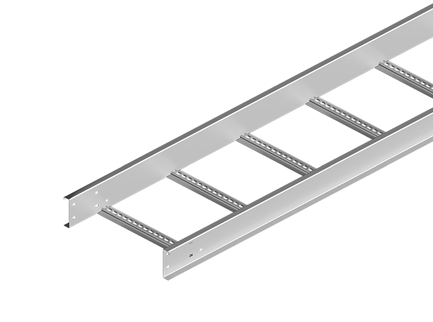 We are offering a wide range of Cable Ladders that serves various industrial purposes. 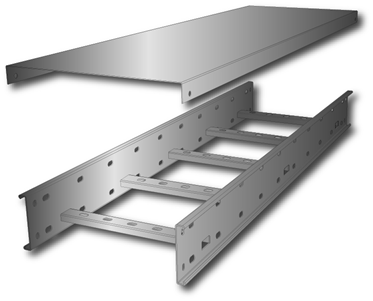 Cable Ladders that we offer are obtained from reputed manufacturers, manufactured as per the International Standards such as BS EN 10149 – 3:1996. They are designed to give a maximum cable loading whilst retaining high strength, by utilizing high quality material. They specifically made of hot dip galvanized metal. The cable ladders provided by us offer high strength corrosion protected system for a variety of commercial and industrial applications. Coated Cable Ladders are also made available to the clients as per their requirement. We are one of the most prominent Cable Ladder Suppliers in UAE, making available a large number of ladders at reasonable market prices. We are capable of meeting mass requirements and supplying products within the defined timescale. Feel free to contact us for any kind of requirement for Cable Ladders.